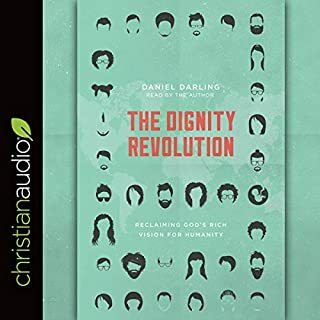 This audiobook shows us how wonderful, liberating, and empowering it is to be made in God's image and how this changes how we see ourselves and all other humans and how we treat them and advocate for them. Acclaimed author Karen Swallow Prior takes fans on a guided tour through works of great literature both ancient and modern, exploring 12 virtues that philosophers and theologians throughout history have identified as most essential for good character and the good life. In reintroducing ancient virtues that are as relevant and essential today as ever, Prior draws on the best classical and Christian thinkers, including Aristotle, Aquinas, and Augustine. 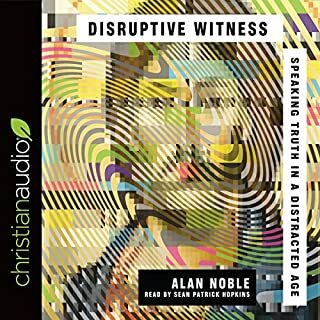 Covering authors from Henry Fielding to Cormac McCarthy, Jane Austen to George Saunders, and Flannery O'Connor to F. Scott Fitzgerald, Prior explores some of the most compelling universal themes found in classic books, helping readers learn to love life, literature, and God through their encounters with great writing. 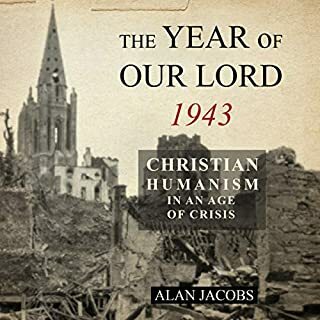 In examining works by these authors and more, Prior shows why virtues such as prudence, temperance, humility, and patience are still necessary for human flourishing and civil society. I both love the actual book On Reading Well and I love the intent of the book. On Reading Well is trying to teach the reader how to read books with an eye on classic virtue. Swallow Prior is an English professor, focusing on 17-18th Century British literature. Karen Swallow Prior is trying to restore the historic ideal of seeing literature as a means to understanding virtue. She is part of the movement toward great books. And there have been a number of books that have started to write on traditional virtues lately. What makes me uncomfortable is that some are returning to Great Books, not because they part of a great tradition of reading as a means of learning about and practicing virtue but as a means of restoring the great Western tradition, with the emphasis on Western culture. Prior’s academic focus is 17-18th century British literature. So it makes sense that this and her earlier book, Booked, primarily focus on traditional western canon texts. 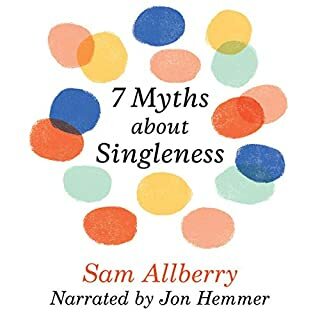 However, in reviewing her earlier book and this one, I wish she had made more of an effort to find virtuous texts outside of the Western canon. Not because western canon texts are always bad, but to emphasize that literary theory that was deconstructing the White, male, patriarchy that abuses Christian thought by upholding slavery or colonialism or sexism or other oppression should be still critiqued even while holding onto the idea that reading can be part of that critique. We are in a rough patch intellectually. Many of the critiques of western thought and action are right. But also many of the criticisms are fundamentally deconstructive and not constructive. Returning to virtue and character and the telos of what it means to be human is good. Returning to those ideas as a means to fighting deconstructionism or liberalism or pluralism misses the point and can quickly degenerate into white supremacy or at the very least western cultural bias. Again, I do not think this book in particular is attempting to uphold white supremacy. 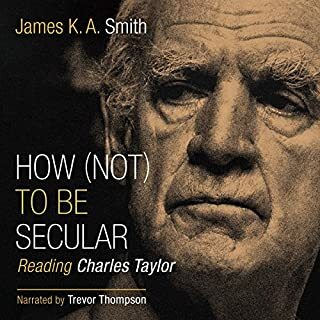 I do think that in particular Evangelical Christian authors need to work harder at making sure that they are doing the work to diversify their work. In this case that means more should have been done to include positive examples of non-White authors, especially Black authors, doing work in virtue. There was one chapter about Endo’s Silence. And it was good. But similar to my critique of Dreher’s Benedict Option, it matters if all of the minority quotes are outside of the US. I really do commend On Reading Well as a good exploration of both the concepts of virtue and how to read in a way that promotes virtue. But I also think that it is an example of where White Evangelicals need to do more to make their work more Evangelical and less White. 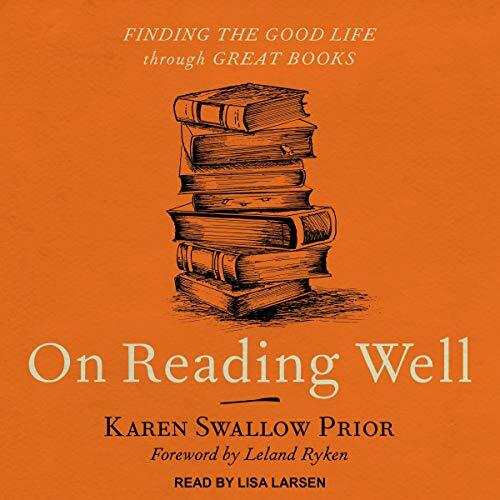 Karen Swallow Prior weaves together classic literature and principles of living a good life in a manner that truly draws you in! The reader is both entertained and compelled to do some soul searching. 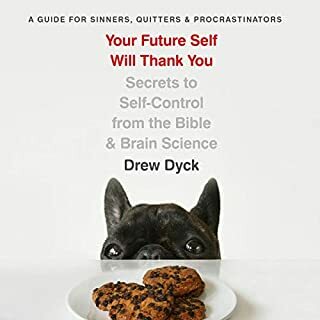 A great read! The English Department might save Christianity. Prior enfleshes the spirit of C. S. Lewis in her perusal of the character novels of the past. She points to how virtue must be demonstrated by believable characters in great works of fiction.